Experimac Clearwater is the local authority on Apple® product repairs, and trade-ins. Experimac Clearwater offers computer repair and cell phone repair services for all Apple® products; Apple® Macintosh® computers, iPhone®tablets and iPad®. With thousands of repairs under their belt, Experimac Clearwater has the experience and knowledge to get your Apple® product up and running quickly, affordably, and performing better than ever. Experimac Clearwater can do more than just repair broken products. 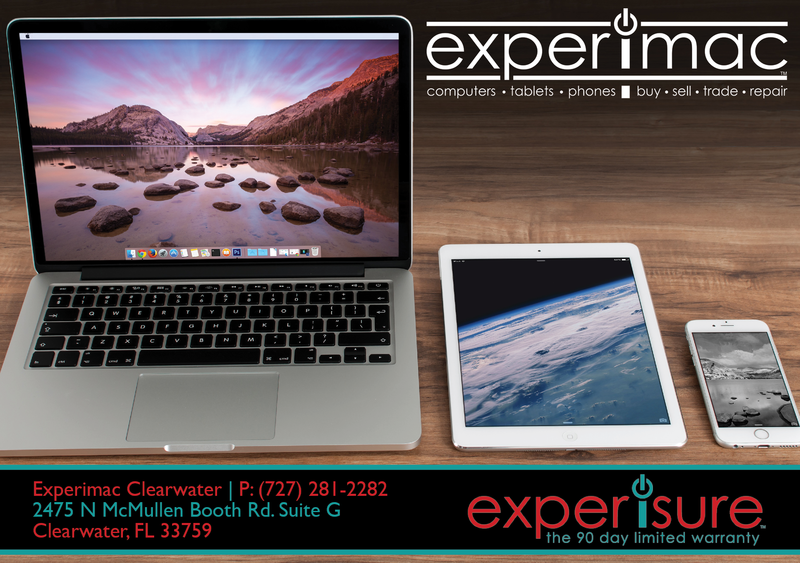 The team of Apple® experts at Experimac Clearwater are equipped to handle upgrades on all Mac® computer products. Experimac can increase the speed of your Mac®, increase hard drive storage, can transfer data to a newer product, and knows what needs to be done to do it right. If your Apple® product is no longer powering up, bring it in to the Experimac in Clearwater, FL for a free diagnostic. They will run a diagnostic, and can assess the problem quickly and efficiently on just about all Apple®computers and devices. In most cases, they can have it ready for you by the next day or while you wait. Repairs may take longer on more complex issues, but they will always let you know up front. Trust your Apple® products to Experimac Clearwater, located in Clearwater, Florida. 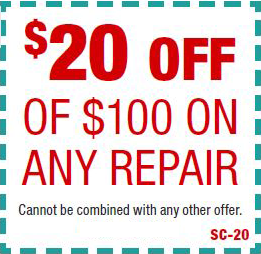 Receive $20 OFF of $100 or more spent on any repair of Apple® and Mac® products.